MANILA, Philippines - It's the year of the Cavaliers! VICTORY FOR THE CAVALIERS. 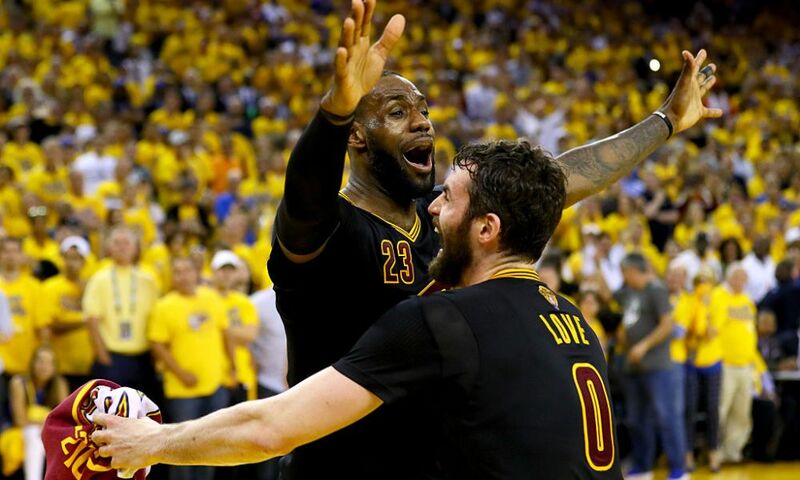 LeBron James and Kevin Love. Getty Image. The Cleveland Cavaliers defeated Golden State Warriors, 93-89 in winner-take-all Game 7 on Sunday night (Monday morning in Philippine Time) at the Oracle Arena to win their first NBA championship. The Sunday win also marks their 100th playoff victory in team history (99-89). Cleveland became the 4th team to win an NBA Finals Game 7 on the road (3-15) and the first of 33 teams to overcome a 3-1 deficit in the Finals. LeBron James scored 27 points, 11 boards and 11 assists while Kyrie Irving fired 26 markers, including the game-winning triple that sealed the title for the Cavs. 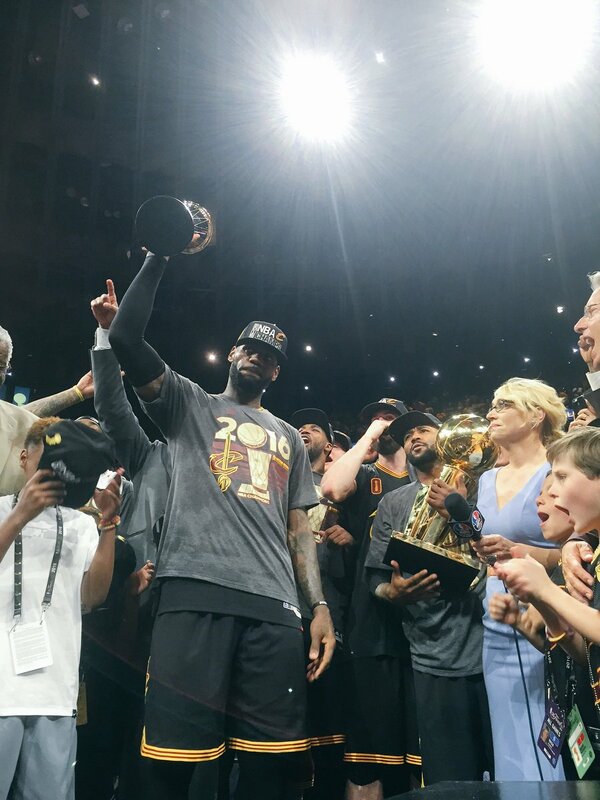 Not surprisingly, LeBron was named the Finals Most Valuable Player (MVP). WATCH: Warriors vs Cavaliers: Game 7 NBA Finals full highlights.